Ohio University Press, 9780821423264, 428pp. Krish Seetah, a native of Mauritius, is an environmental archaeologist and assistant professor of anthropology at Stanford University. 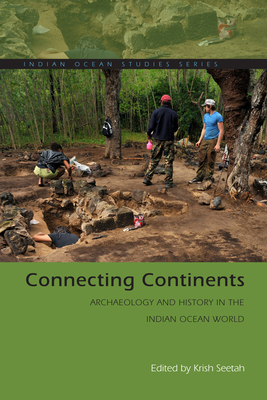 Since 2008 he has directed the Mauritian Archaeology and Cultural Heritage (MACH) project.